I read this article and found it very interesting, thought it might be something for you. 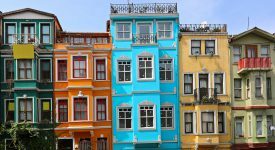 The article is called Why Stockholm is the perfect choice for a short-haul summer escape and is located at https://www.ebookers.com/travel-blog/city/why-stockholm-is-the-perfect-choice-for-a-short-haul-summer-escape/. The Swedish capital shines in the summer months, when the days are long, languid and awash with a golden glow. 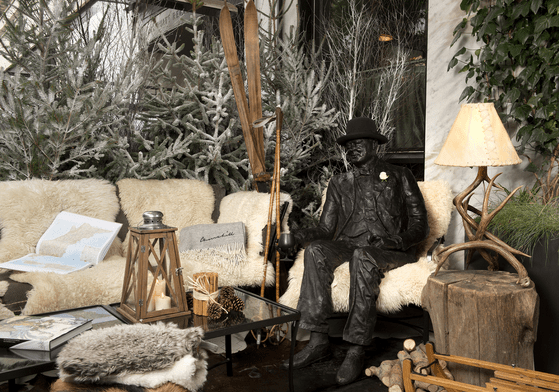 Here are just a few of the many reasons to soak in the sunshine like a Scandinavian this season. While museums like the Fotografiska, a stunning showcase for contemporary photography housed in an industrial building on the waterfront, are excellent all year long, many of Stockholm’s attractions are at their peak on warm summer days. 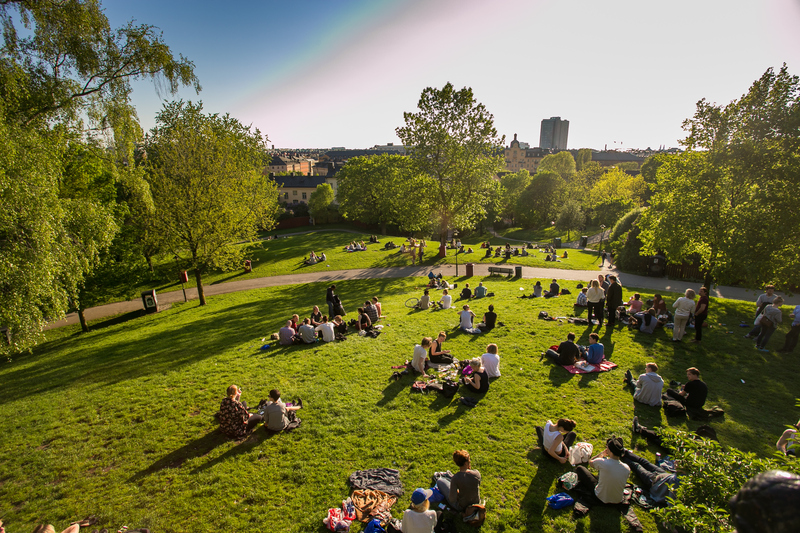 Stroll along the Strandvägen in the Djurgården, an urban park atop an island in the city centre, or grab a sundowner at Södra Teatern. The grand theatre, which dates all the way back to 1859, has an outdoor terrace where you can sip an Aperol spritz with a sweeping view of the city. 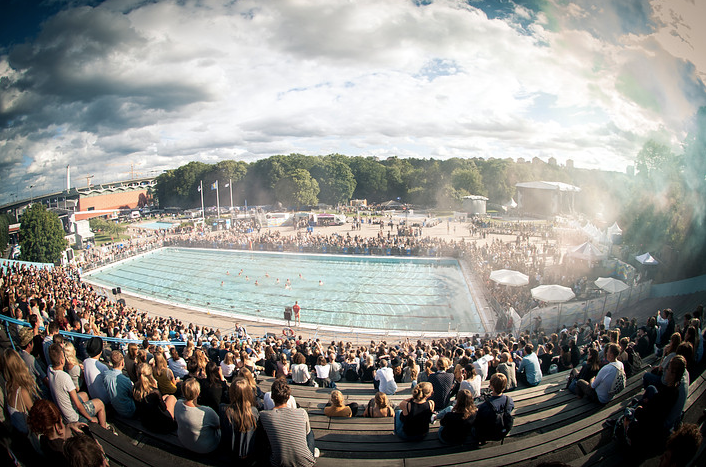 Like Venice, Stockholm is a city built on water. 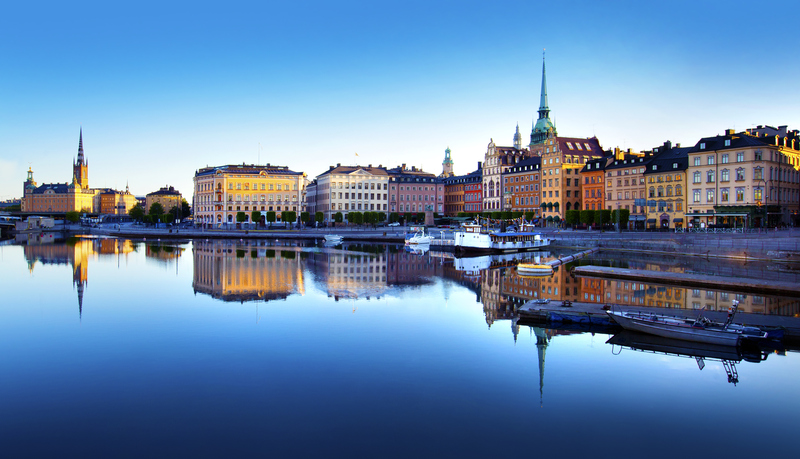 The Swedish capital sprawls across 14 islands, which range from the Gamla Stan, with its perfectly preserved historic architecture, to the hipster haven of Södermalm. Swedes love to party and summertime is festival season here. Every June, music-lovers descend in droves for the two-day Summerburst, a massive contemporary music festival, while fans of indie rock swing by at the tail end of the season to groove out to mellower tunes at Popaganda. The annual Stockholm Street Festival transforms the city into a giant block party, while Taste of Stockholm lures more than 350,000 to the Kungsträdgården to sample delicacies from more than 30 of the city’s best eateries. 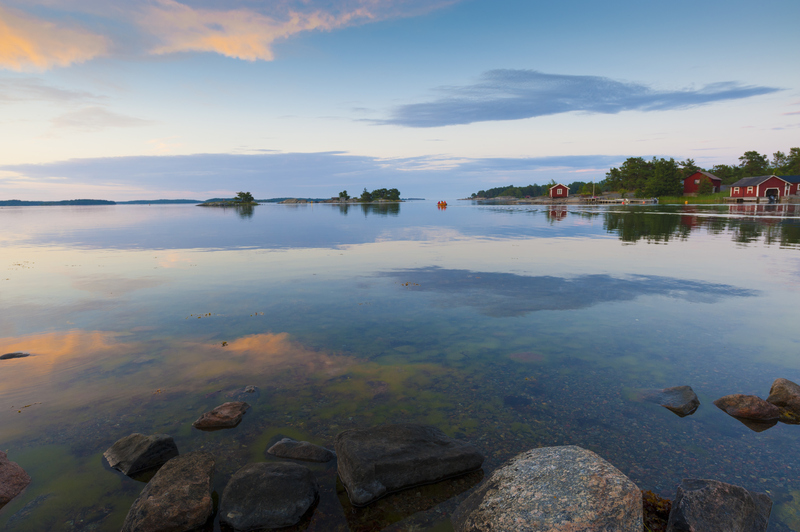 Sweden’s third largest freshwater lake looks like something plucked from a watercolour painting. 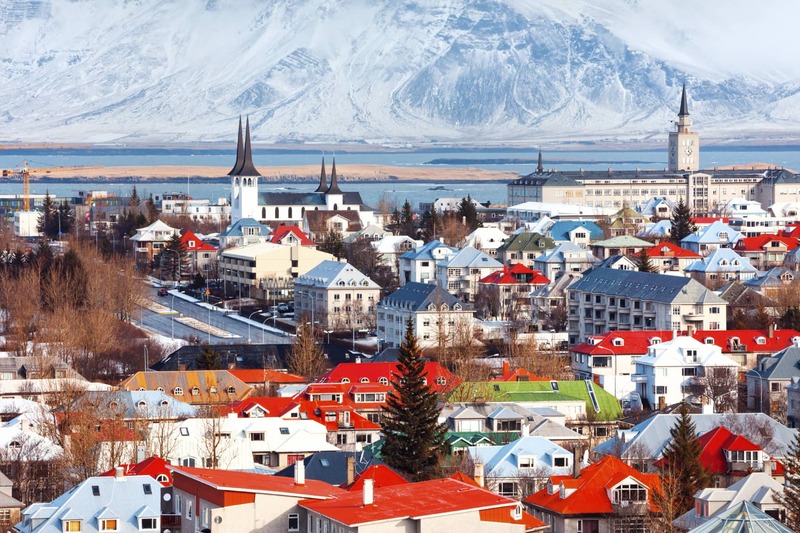 Locals have been visiting its serene shores since the days of the Vikings. Ancient Norse mythology states that the goddess Gefjon created this natural oasis. As if to compensate locals for the dark, dreary days of winter, the summer months bathe the Nordic city in sunlight until the wee hours. On June 23, Swedes celebrate the summer solstice, or Midsummer’s Eve, when the sun sets at around 10:30 P.M. and rises at 3:30 A.M., with all manner of festivities. 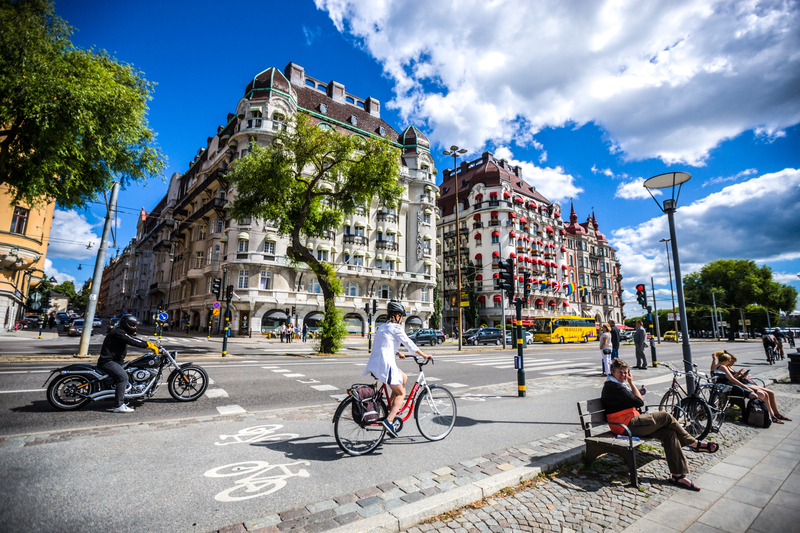 With well-marked bike paths all over the city, Stockholm is a cyclist’s dream. Spend the day winding along scenic canals and over the bridges. Working up a sweat means you won’t have to feel guilty when you stop for your afternoon fika at Fabrique and order one of their decadent kardemummabullar (cinnamon buns). When you’re in Stockholm, you never have to worry about waiting for a signal. Most establishments offer lightning-fast wi-fi and free hotspots abound across the city. 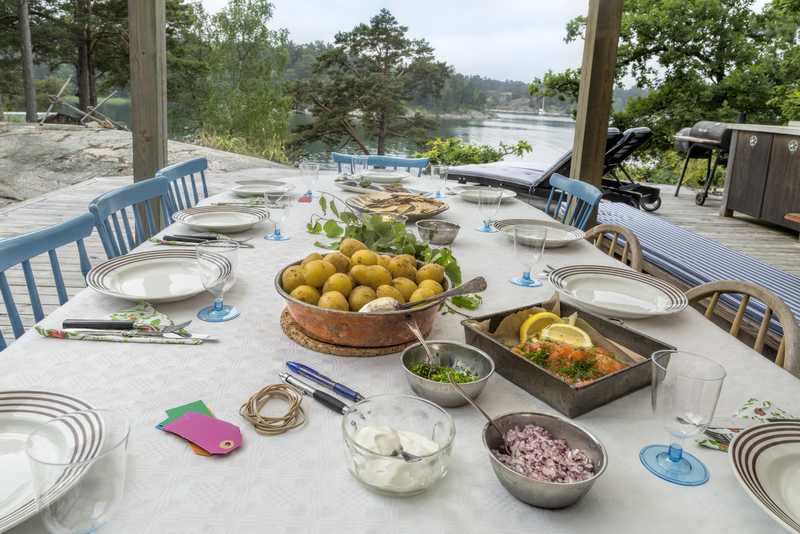 Though Stockholm boasts one of the world’s finest culinary scenes, when the weather is fine, locals often abandon restaurants and pack a picnic lunch instead. Grab gourmet supplies at Östermalms Saluhall, a veritable gastronomic Valhalla, then head to nearby Humlegarden, a former royal garden now open to the public.